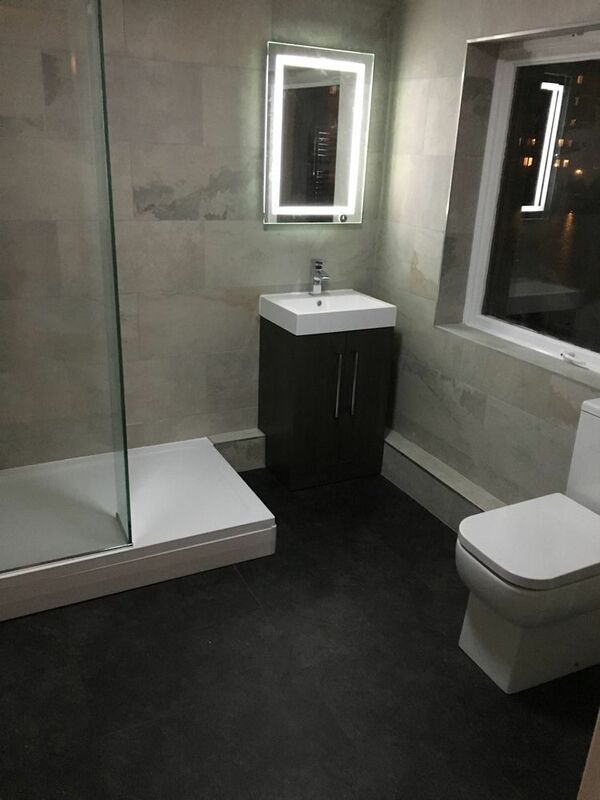 Invite complete bathrooms and tiles to provide you with a quote and enjoy all the benefits of posting a job on MyBuilder. 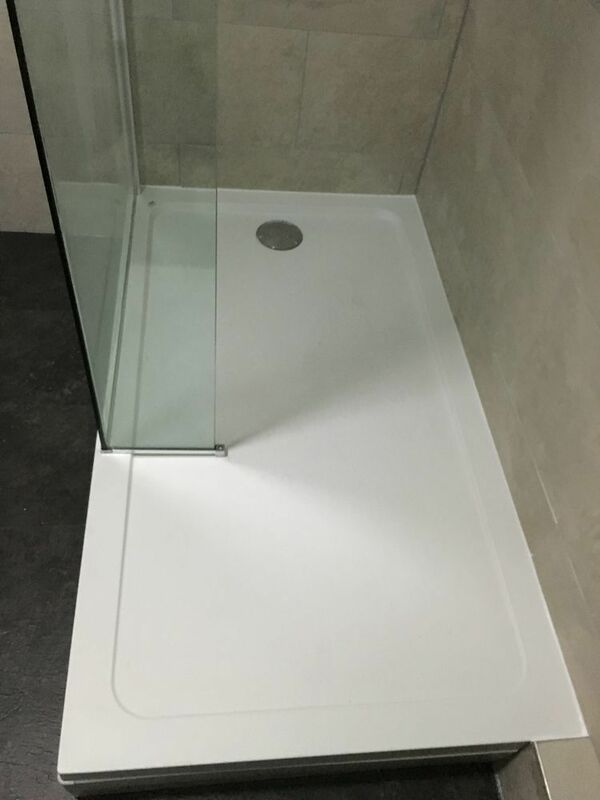 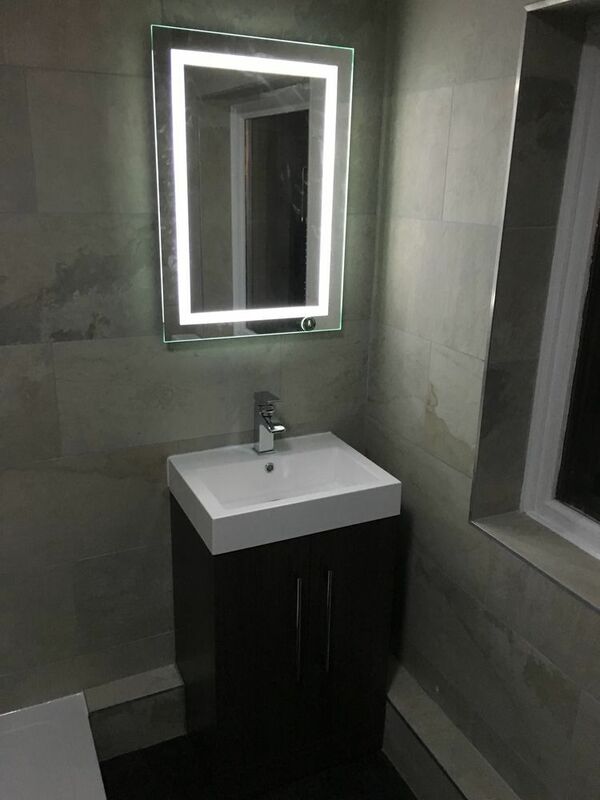 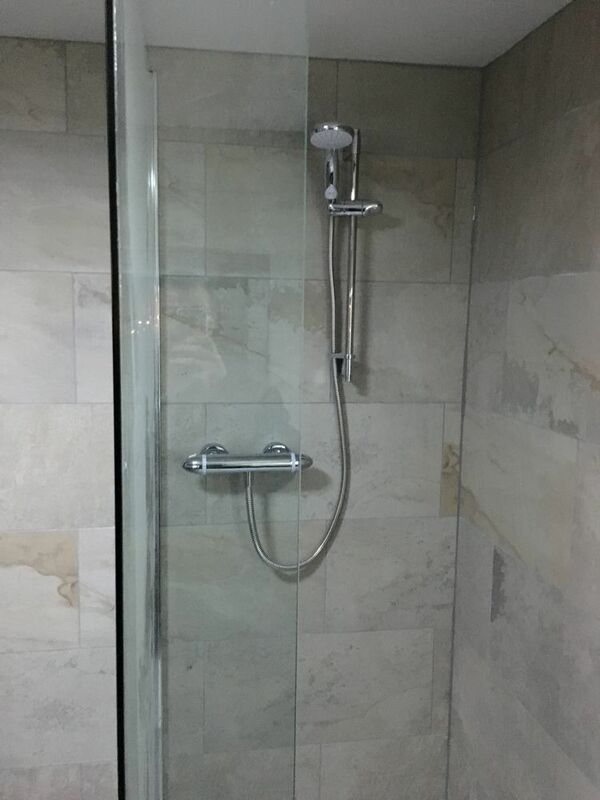 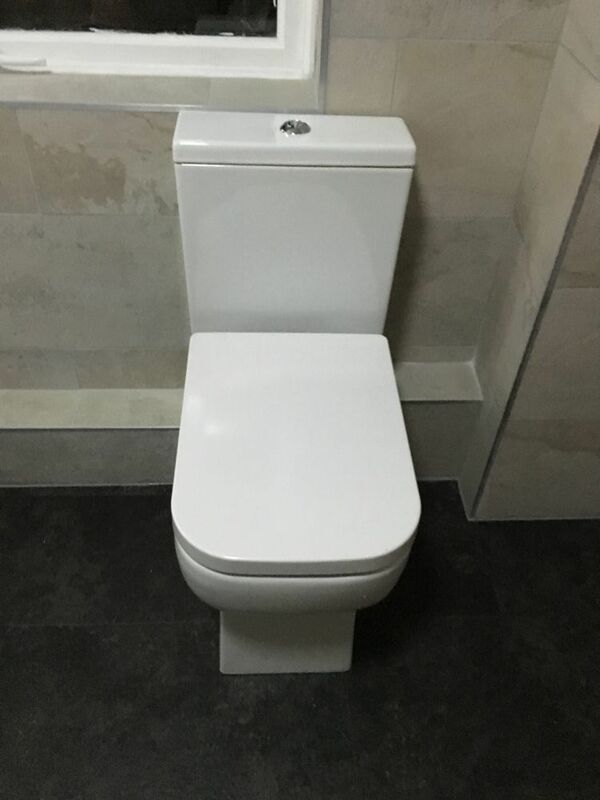 i have vast experience in installing full bathroom suites from start to finish including taken on and completing from plumbing to tiling we can take on and complete your bathroom to the highest standard, we can also take on any plastering, electrical, joinery and painting work as we have a group of trusted builders which i can rely upon to complete the job and take away the inconvenience for the customer to get in touch with them. 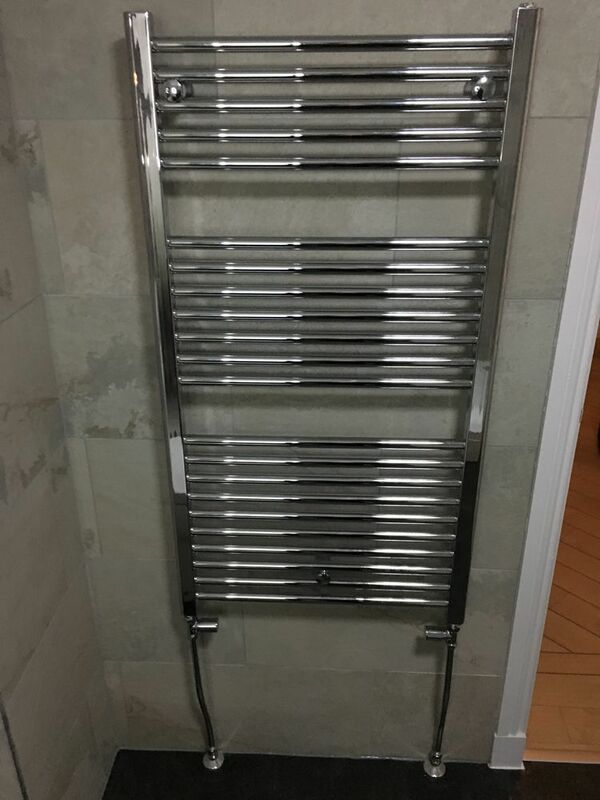 i have worked for my self for over 10 years and have carried out countless bathroom and heating installations to the highest of standards, I also aim to get to every emergency call out job on the same day.